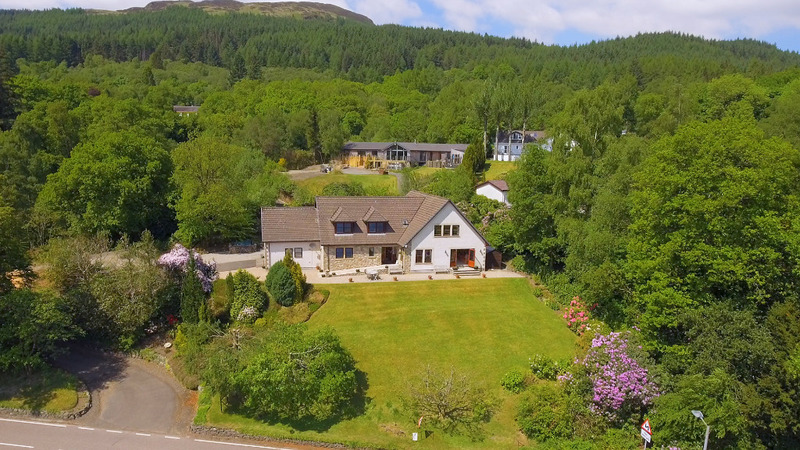 HD Property Video Available. 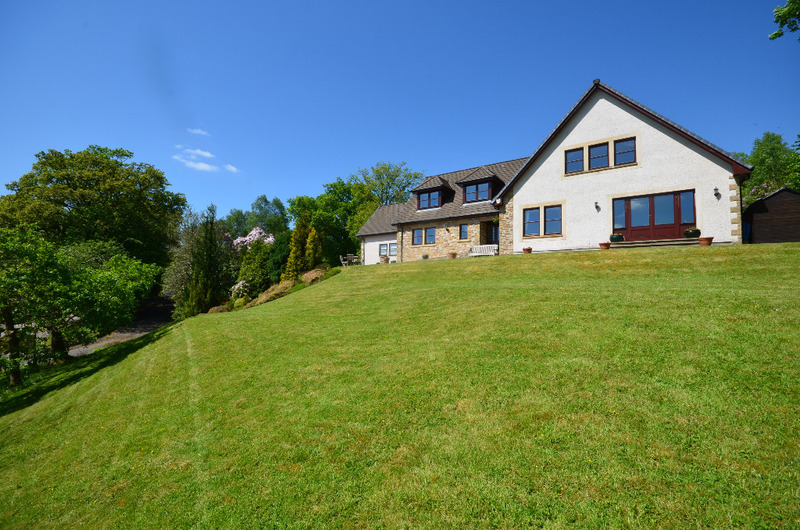 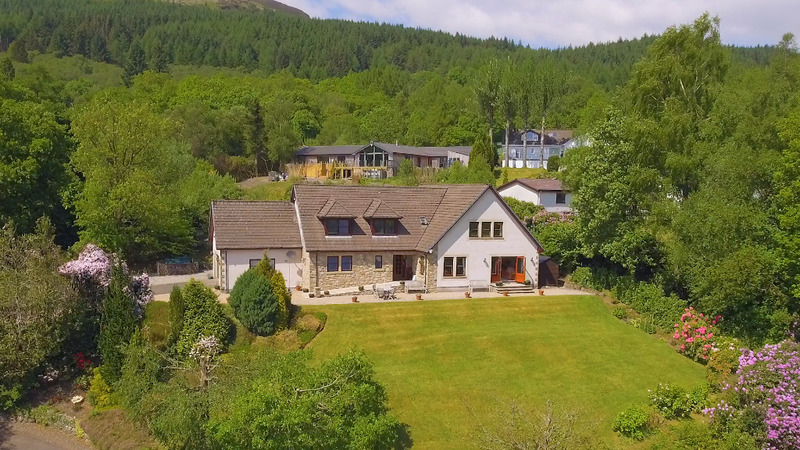 Nestled within the Loch Lomond & Trossachs National Park, Lomond View Country House is a large six bedroomed modern detached residence (built 1999) that commands a truly spectacular setting, elevated above Loch Lomond and in one of Scotland's most iconic locations. 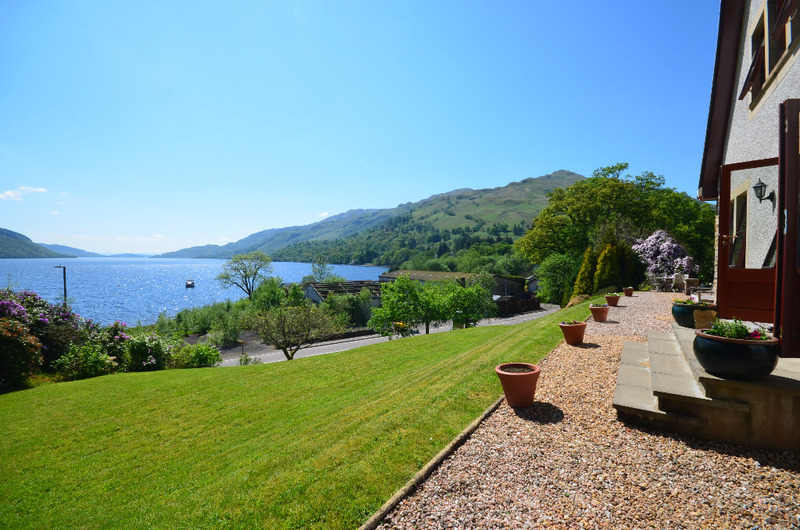 With stunning southerly views over Loch Lomond, Ben Lomond and the surrounding hills, this property is one of the finest examples of its kind to be found in the West of Scotland. 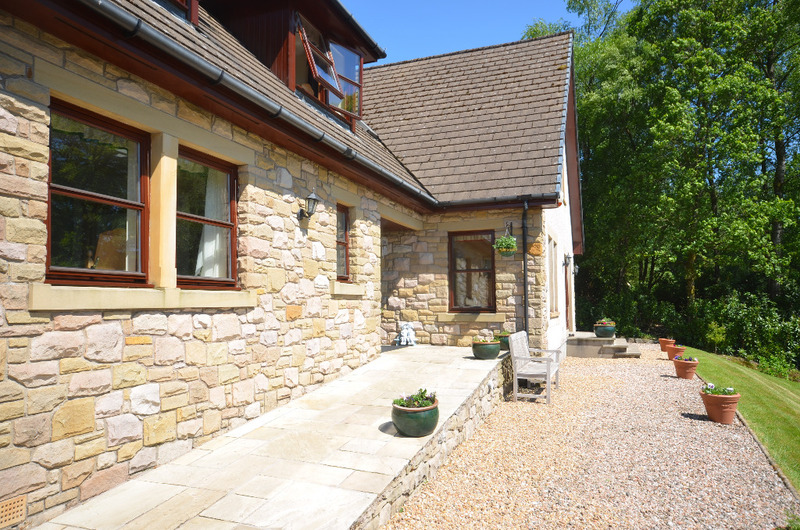 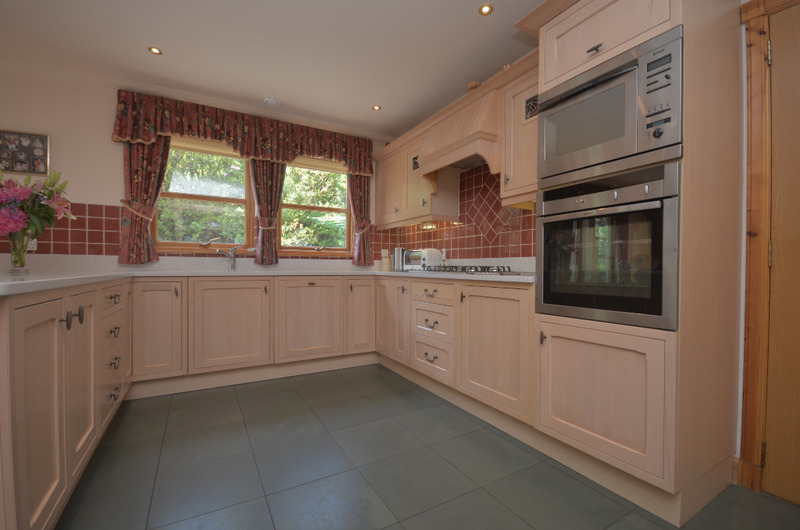 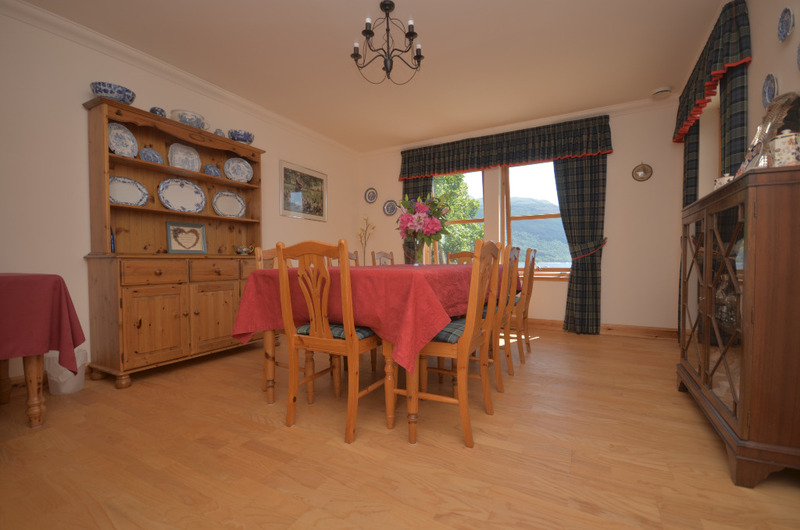 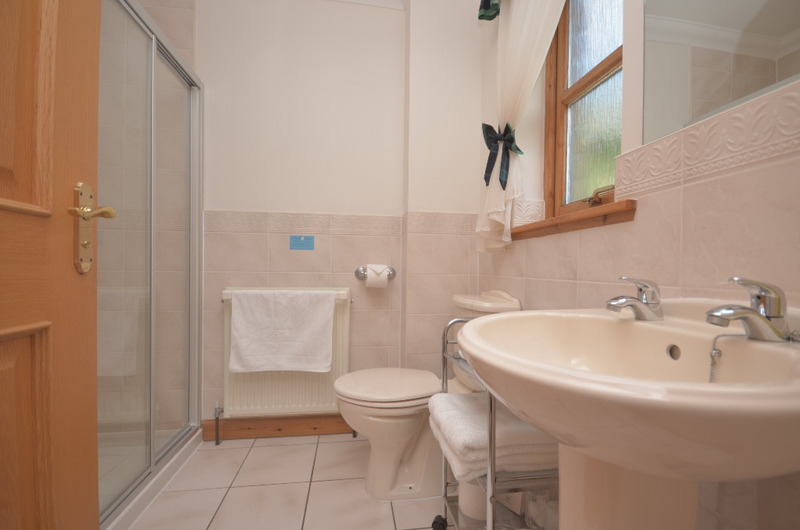 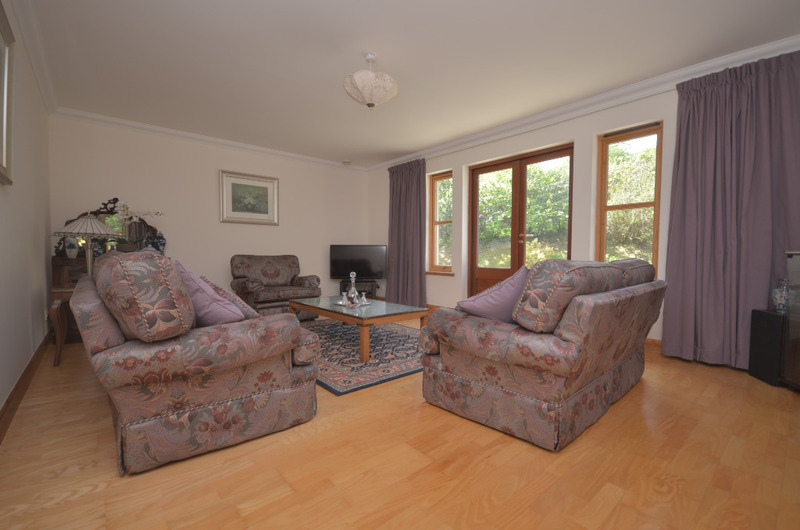 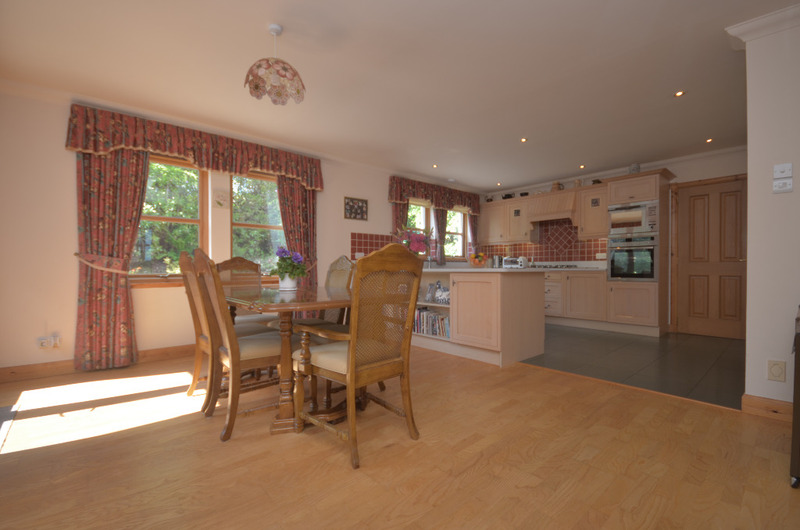 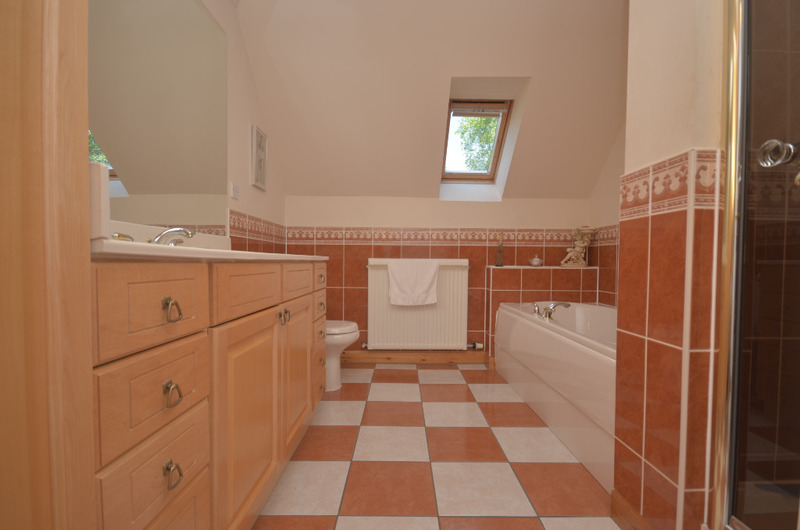 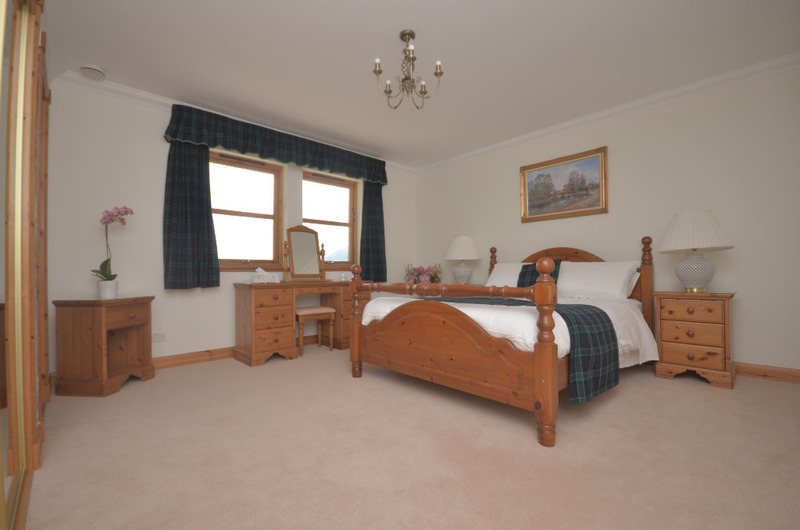 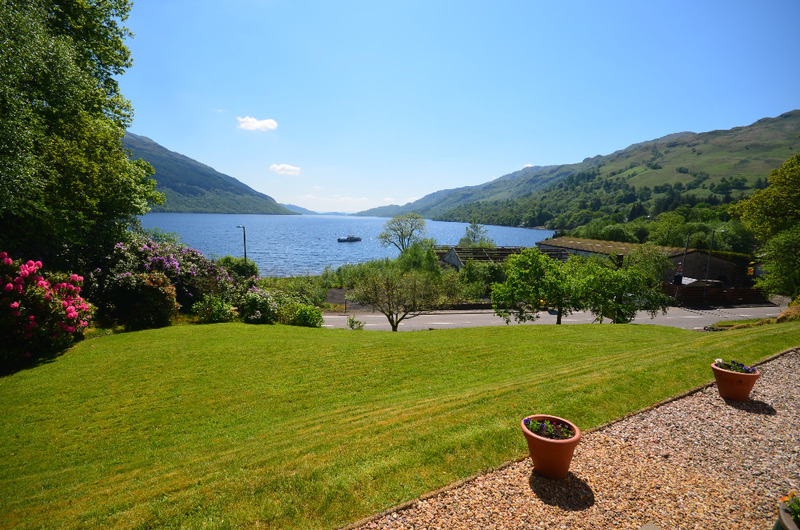 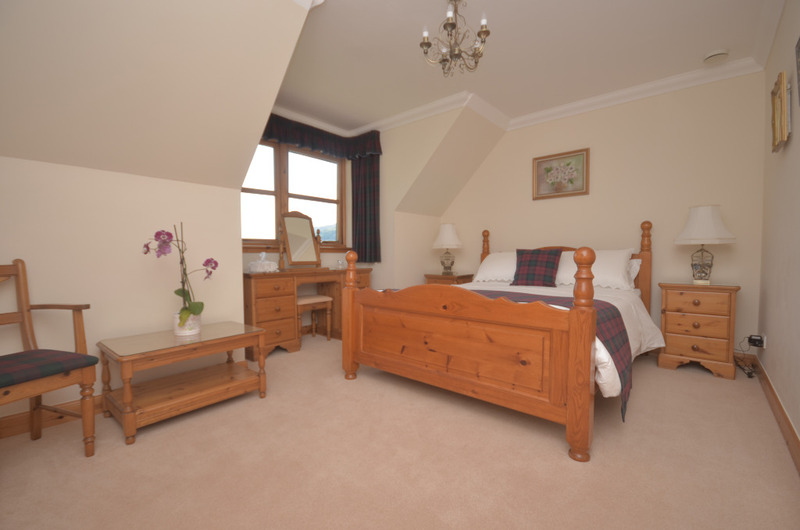 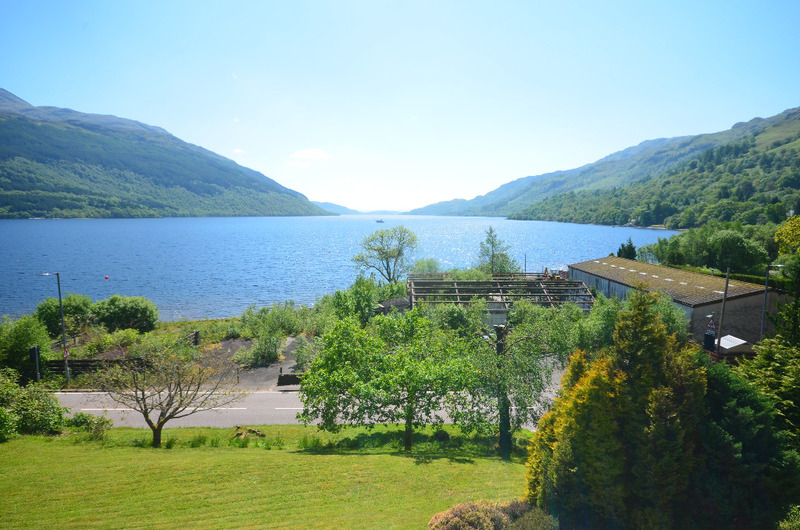 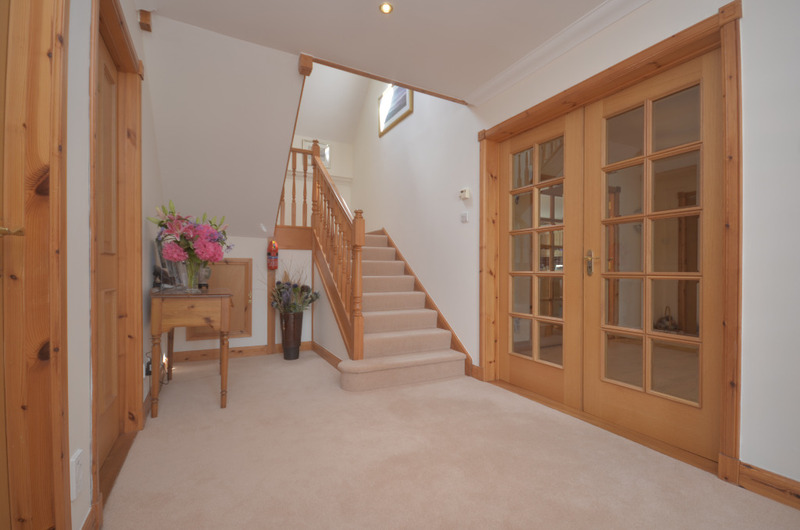 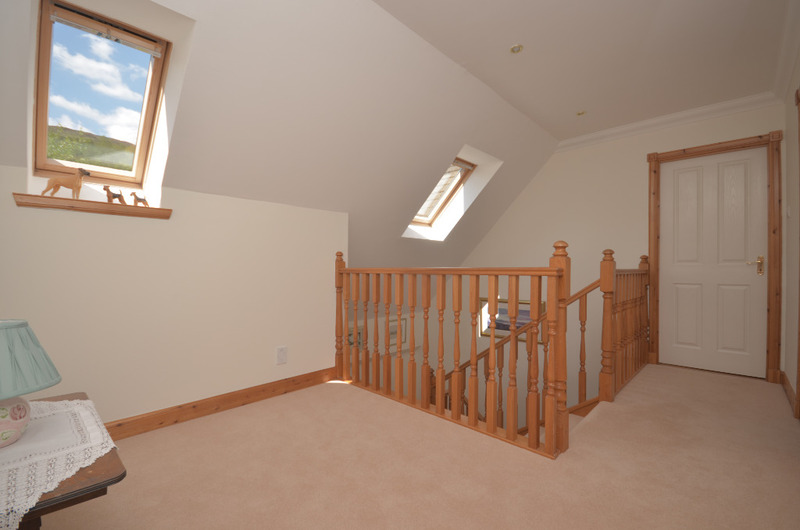 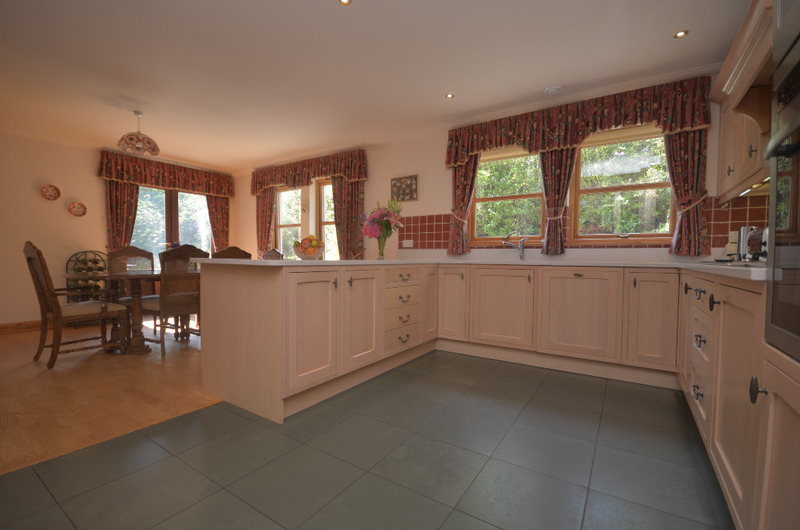 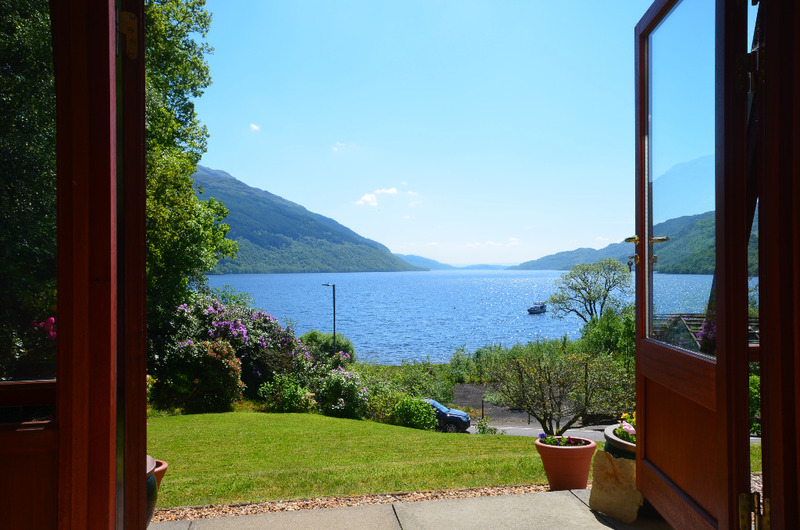 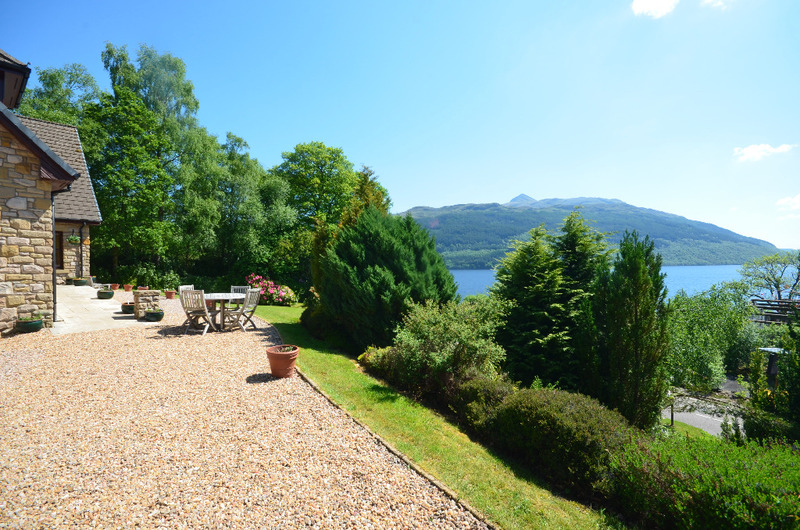 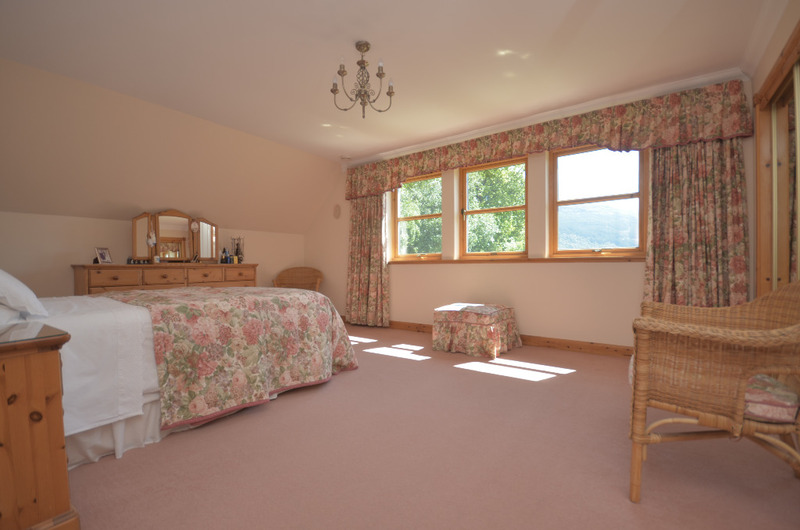 Surrounded by beautifully laid out mature gardens that offer parking for numerous vehicles, the property is in the small and picturesque village of Tarbet towards the north western end of Loch Lomond. 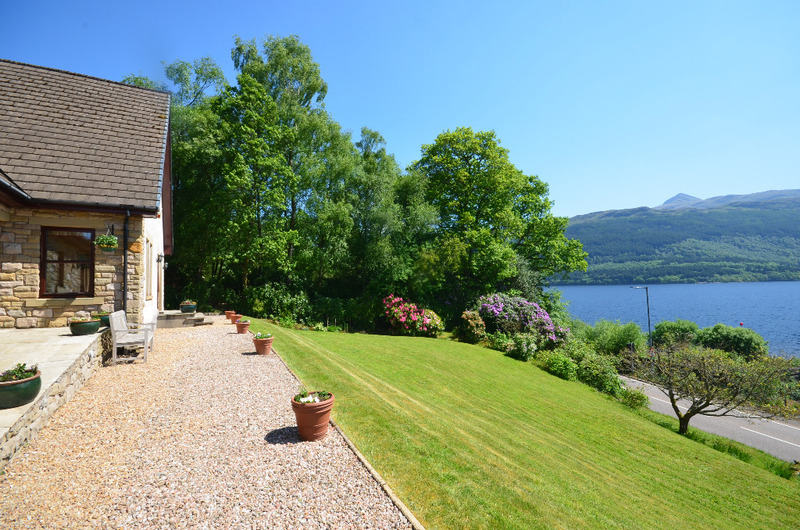 Helensburgh, Balloch and Dumbarton are all within easy reach and Glasgow is only forty miles away with the airport approximately thirty three miles away by road. 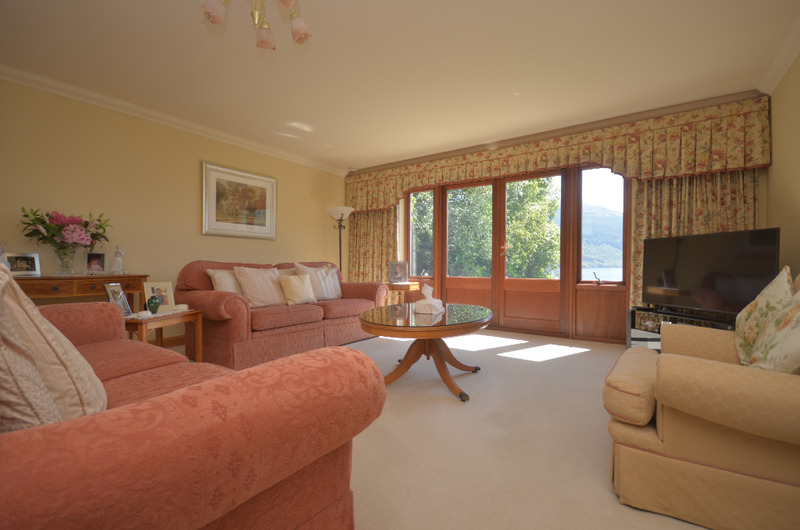 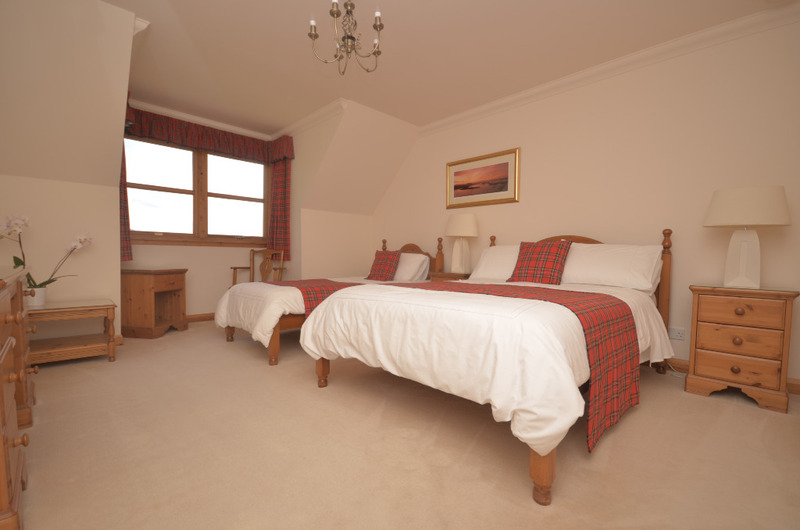 The prestigious Loch Lomond Golf Club is a few minutes drive from The property as is the Carrick Golf Course and Spa. 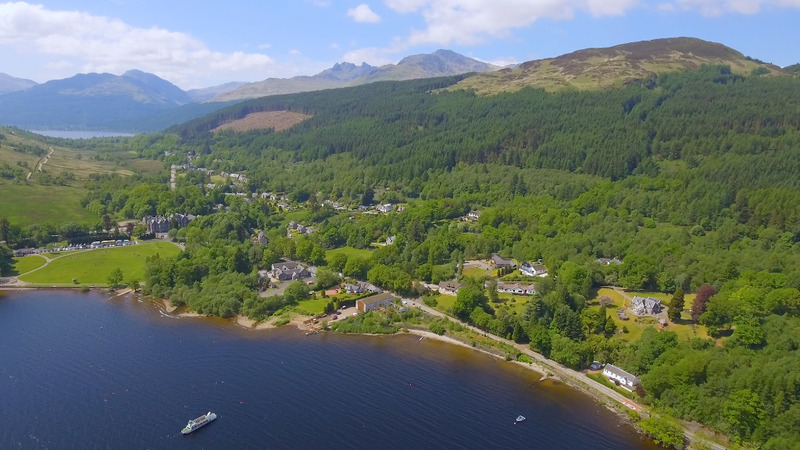 The town is served by three railway stations, Helensburgh Upper on the West Highland Line, Craigendoran, on the North Clyde Line and Helensburgh Central, the terminus of the North Clyde Line. 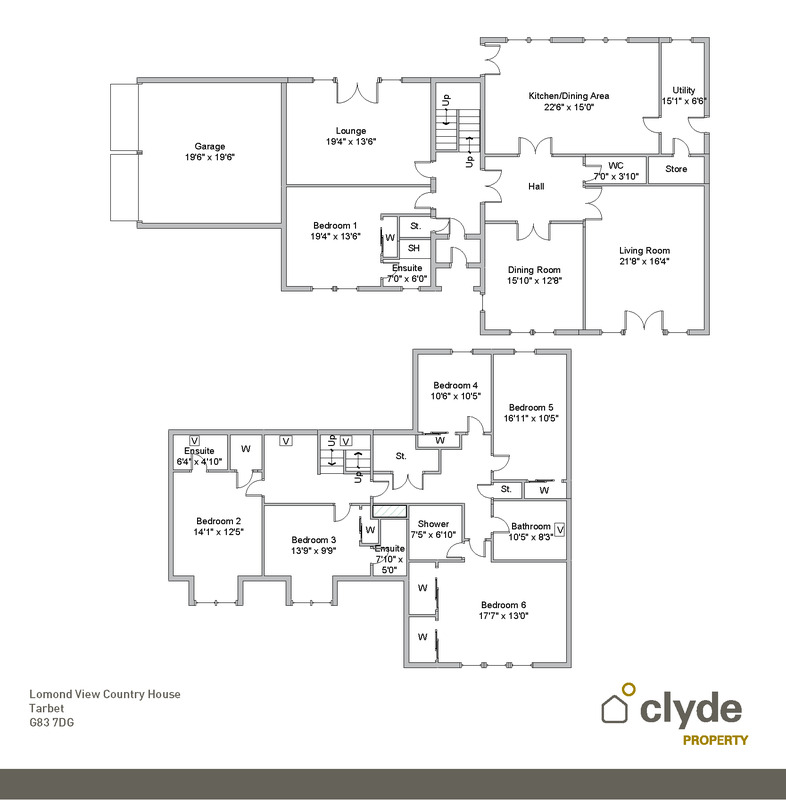 It takes 50 minutes to reach the shops and offices of Glasgow City Centre and another 50 minutes to Edinburgh and the East Coast. 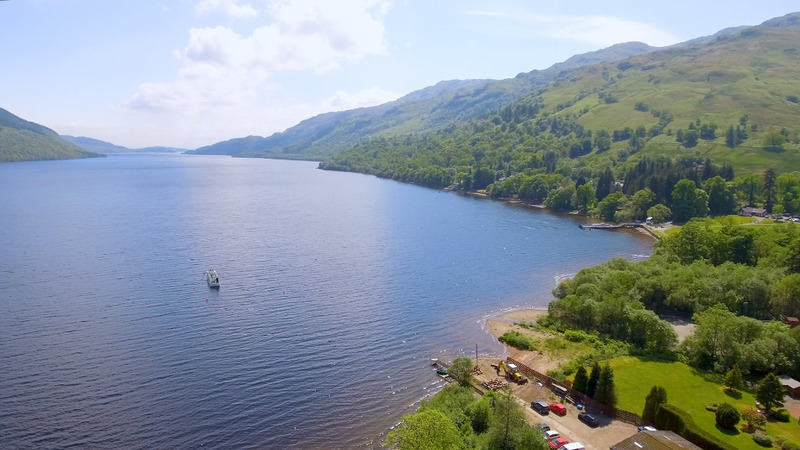 The seafront has an indoor swimming pool, an esplanade walk, a range of shops, cafes and pubs and sailing facilities including a marina in Rhu. 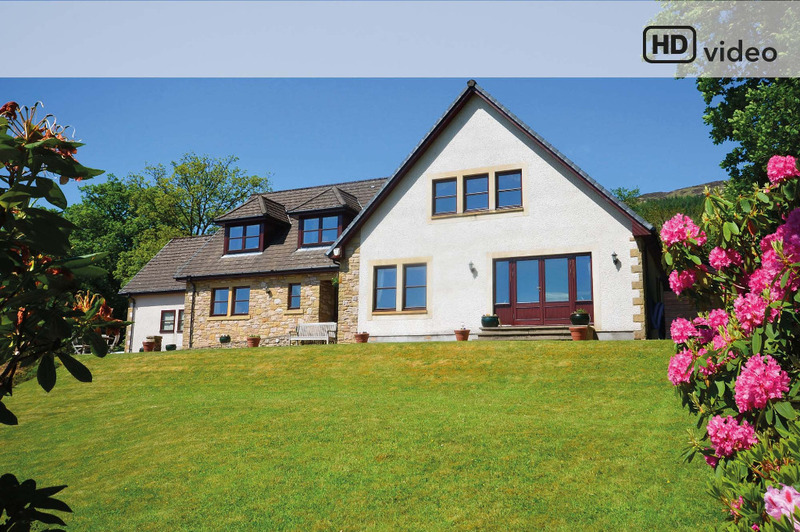 The streets are built on a gentle slope rising to the north east, and at the brow of the hill a golf club has views looking south out over the town where numerous other sports are active including football, rugby, cricket, athletics, netball, hockey, curling, bowling, sailing and fishing. 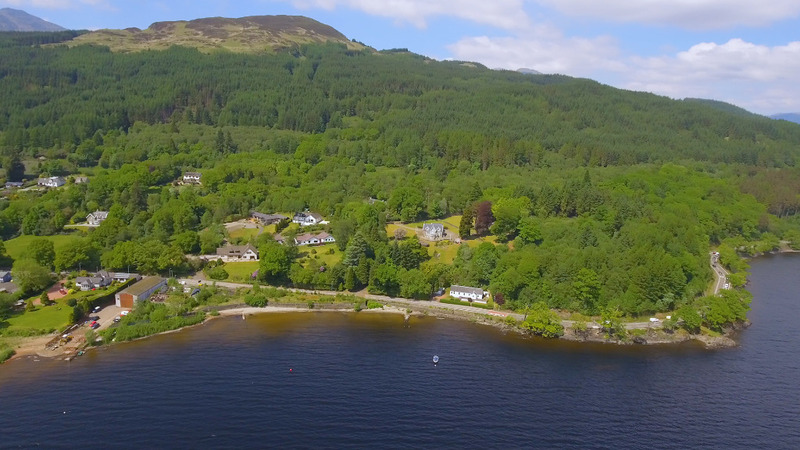 The locality is well served by a number of excellent state primary schools providing the high attainment secondary school, Hermitage Academy, with an annual influx of children eager to learn about well known townspeople such as John Logie Baird, the inventor of television; Henry Bell, who built the first passenger steamship ‘The Comet’ ; architect William Leiper ; actress Deborah Kerr ; poet WH Auden ; writer AJ Cronin ; and Prime Minister Bonar Law amongst many others. 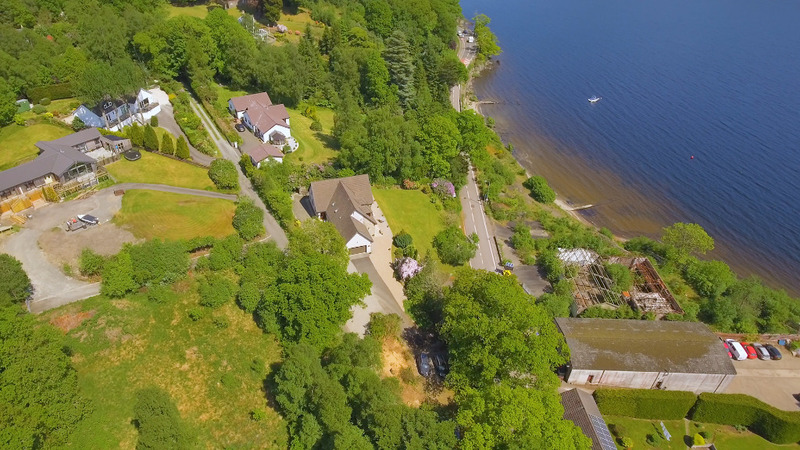 Lomond School, an independent, co-educational and boarding school also offers private education in central Helensburgh.